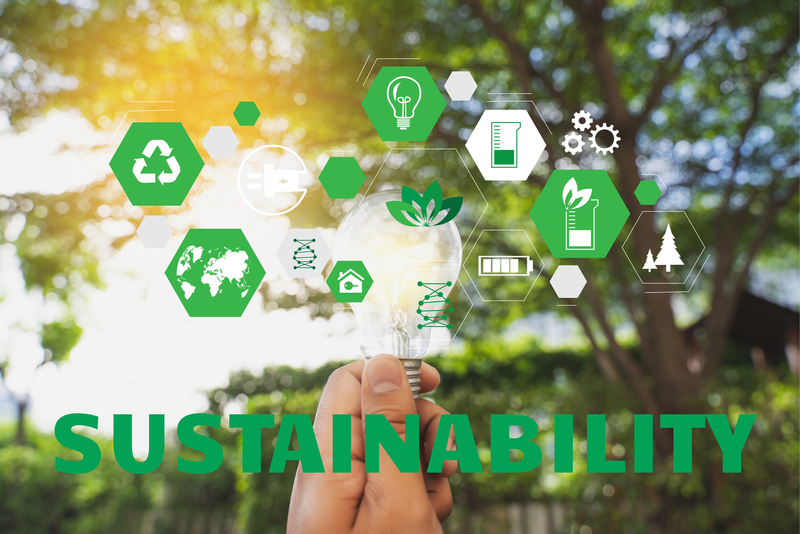 Camfil USA, the leading manufacturer of clean air solutions, publishes 2018 Sustainability Report focusing on lower energy usage from high-performance products. Camfil USA / April 1, 2019 / -- For over half a decade, Camfil has focused on high-performance air filtration products with low pressure drop. Low pressure drop is important in air filtration because it directly relates to the amount of energy needed to push air through a filter. Camfil volunteers an annual Sustainability Report to highlight these advantages in conjunction with Camfil Cairing, an internal program promoting local sustainability and corporate social responsibility (CSR) actions and good corporate citizenship across all offices and geographies Camfil occupies. 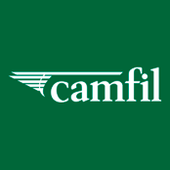 The information in the 2018 report mostly pertains to the environmental impact of Camfil’s air filters, but there is a larger approach to sustainability within the business where Camfil reviews their role as an employer and working conditions with suppliers, distributors and customers to protect human rights, comply with trade regulations and help the prevention of corruption. In 2018, Camfil achieved another good year with growth in all regions and business areas. During the year, Mark Simmons transitioned into the CEO position replacing Alan O’Connell as CEO on January 1 of 2019. Within the report, articles and case studies cover all aspects of Camfil’s sustainable initiatives in line with key United Nations Sustainable Development Goals including Good Health and Well-Being, Decent Work and Economic Growth, Sustainable Cities and Communities, and Responsible Consumption and Production.